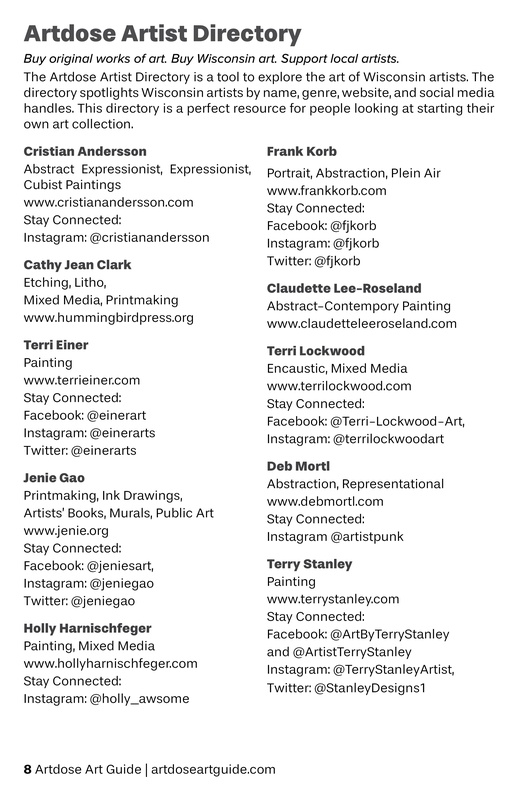 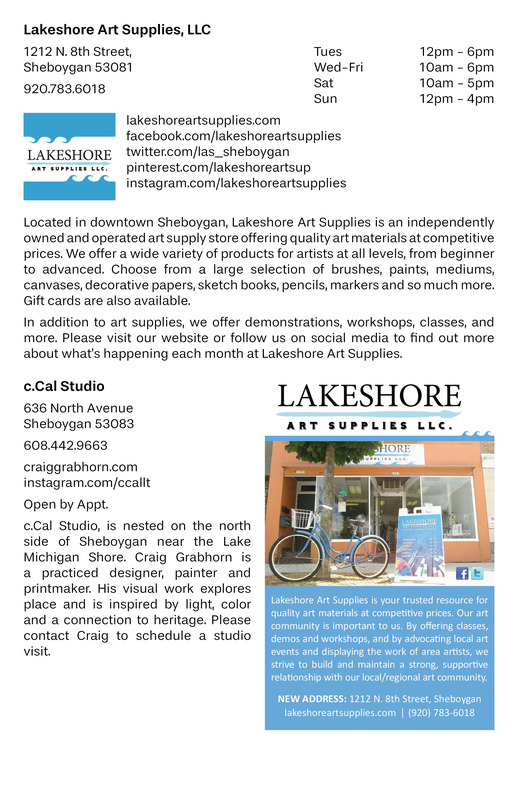 A huge thanks to our sponsors for their continued support: Eighty Art & Design, The Hub/Seranya Studios Art Boutique, Joyce Babel Worth Art & Design, Lakeshore Art Supplies, LLC. 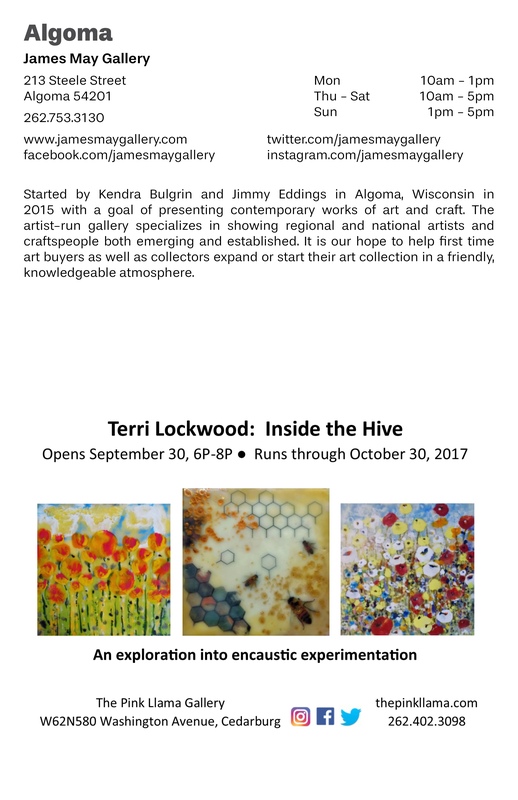 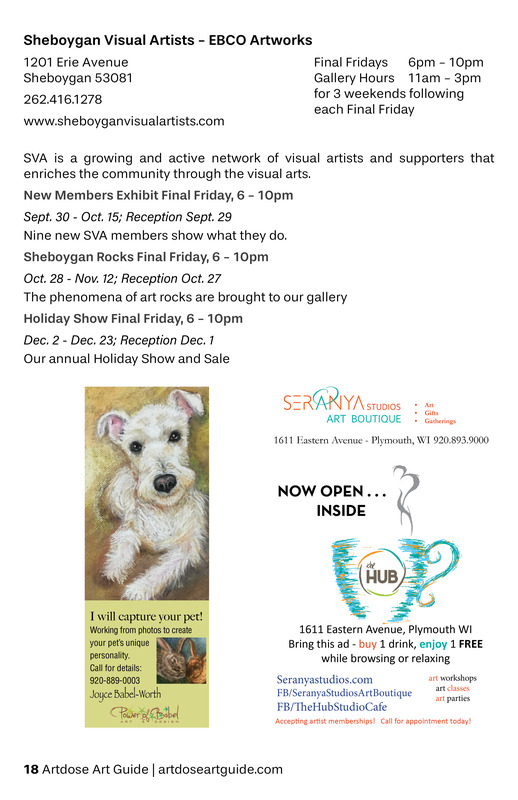 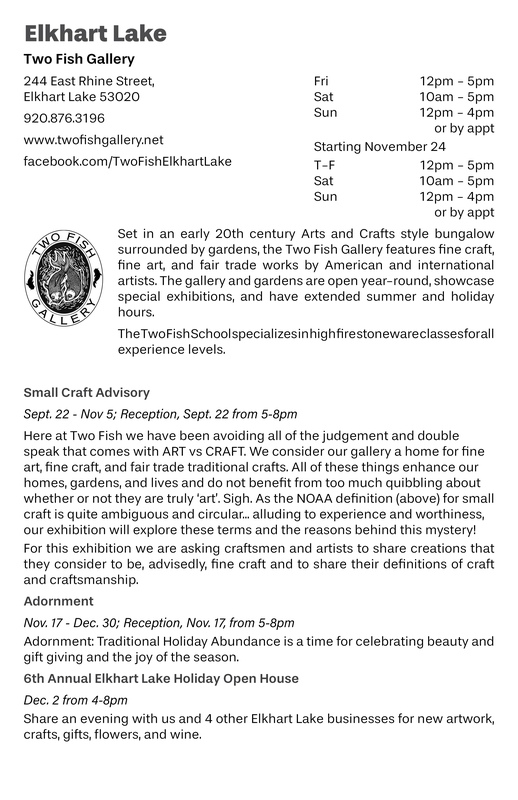 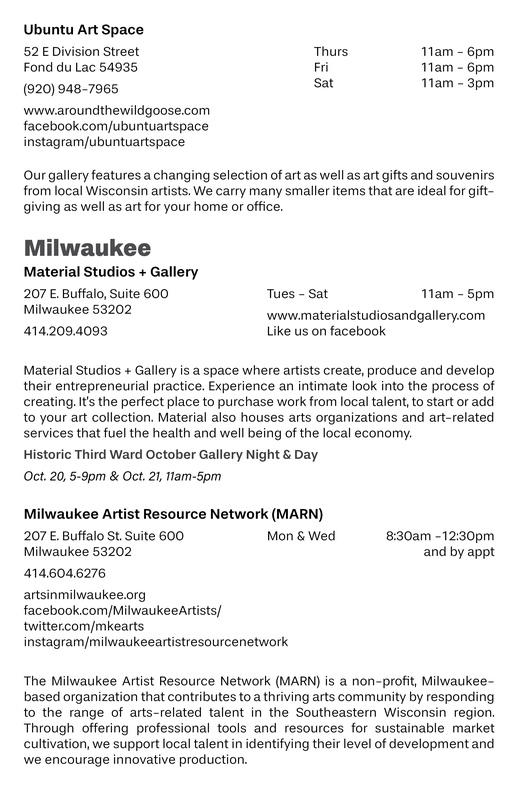 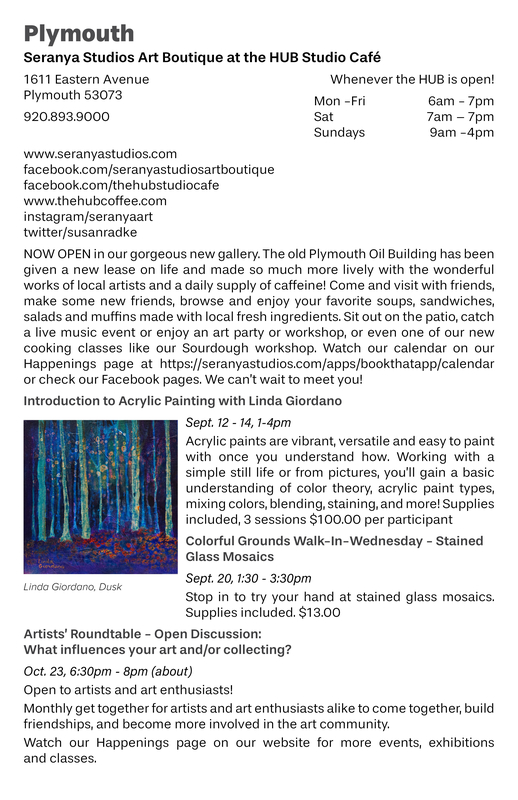 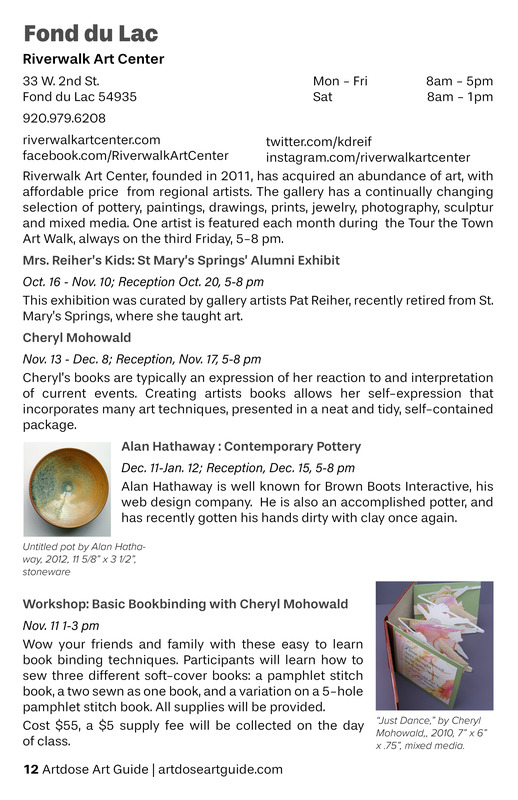 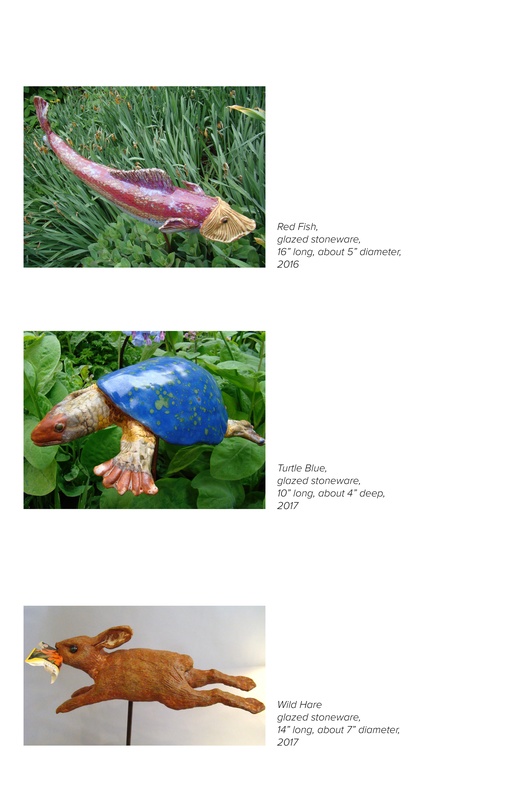 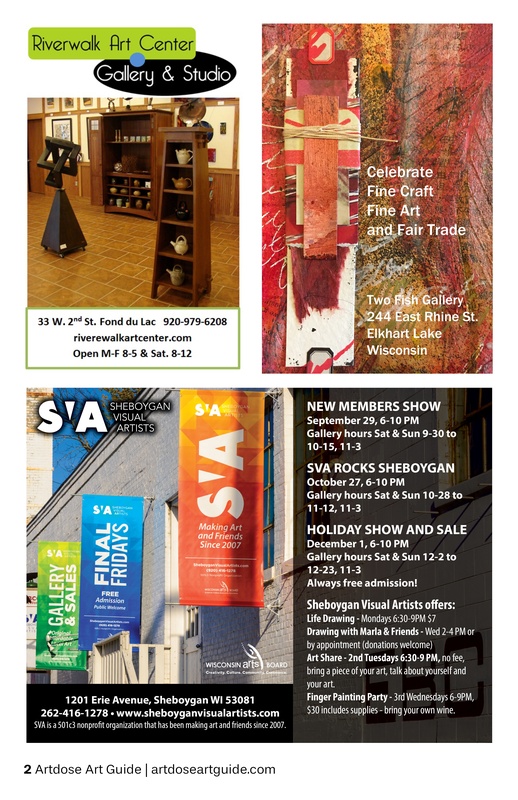 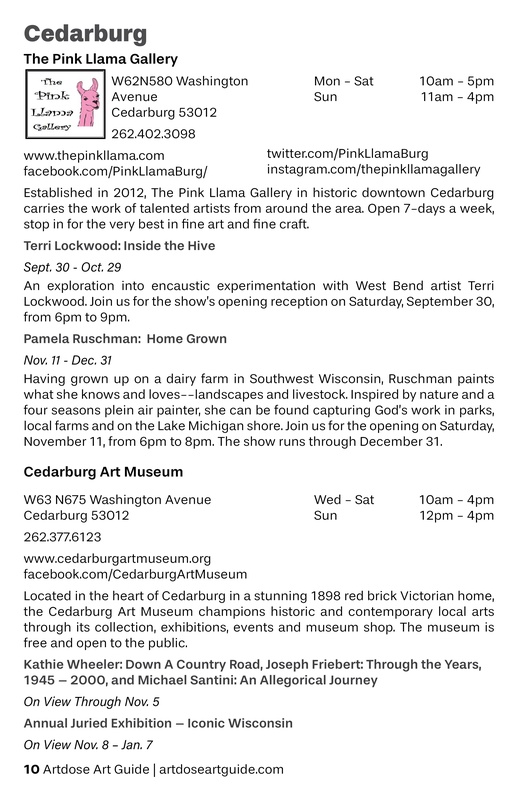 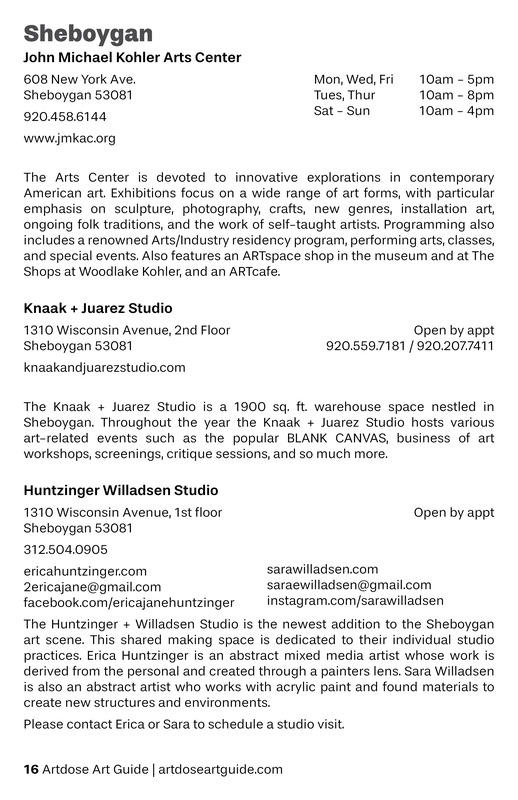 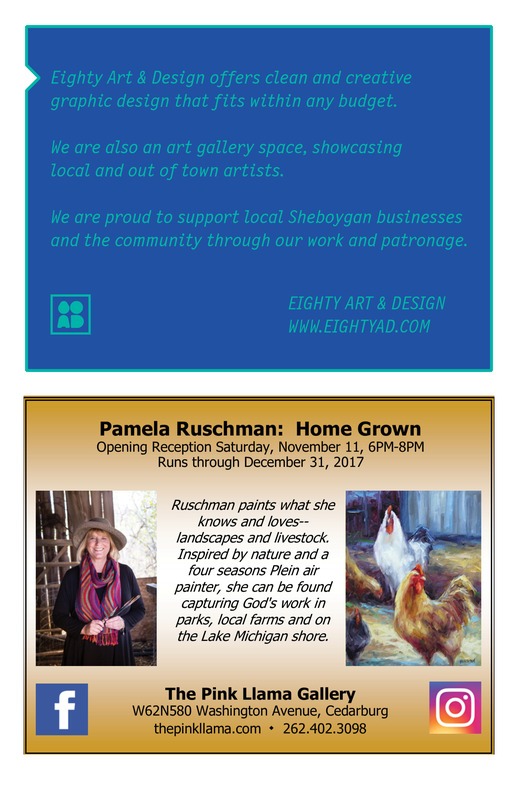 The Pink Llama, Riverwalk Art Center, The Sheboygan Visual Artists, and Two Fish Gallery. 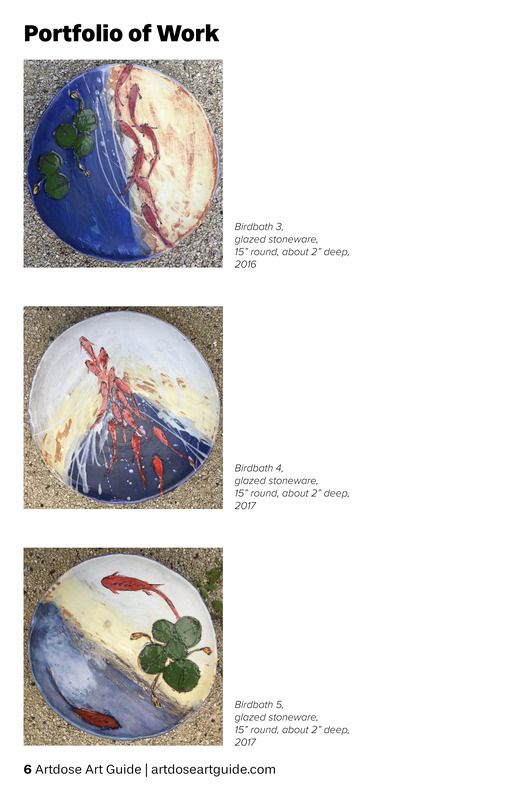 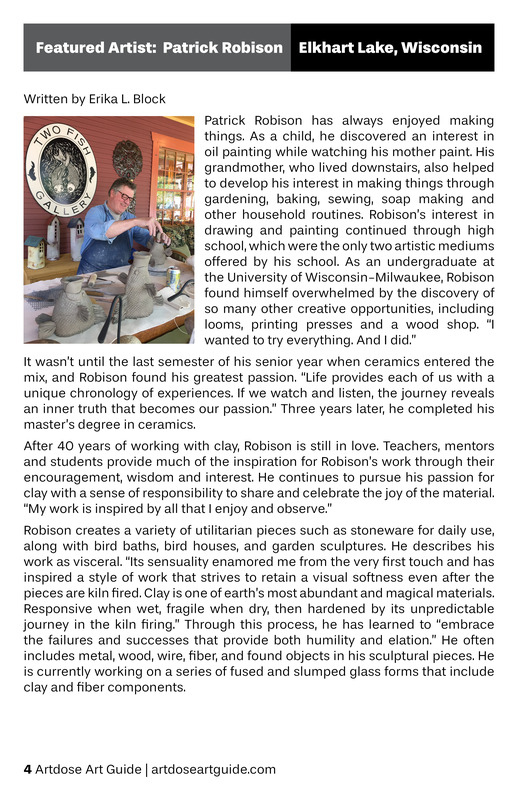 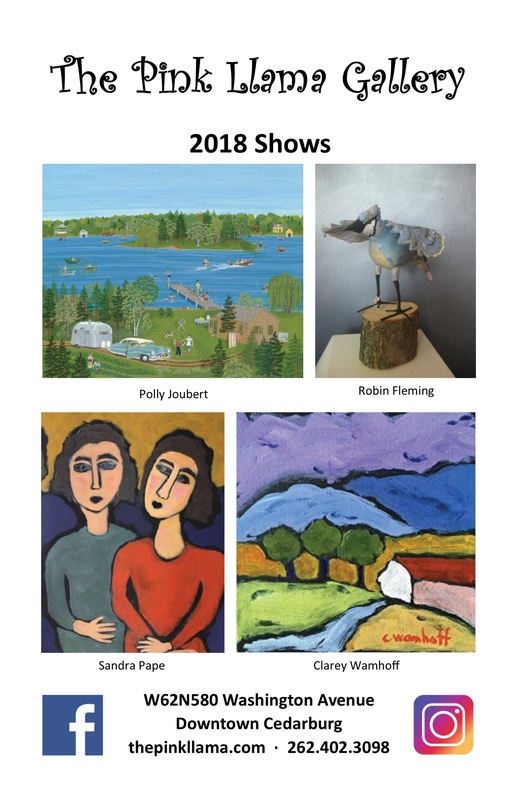 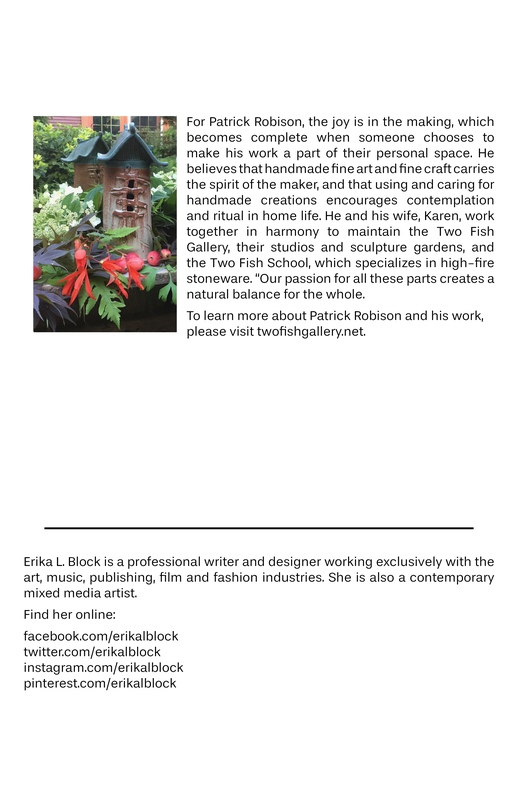 This issue’s featured artist is Patrick Robison from Elkhart Lake, Wisconsin. 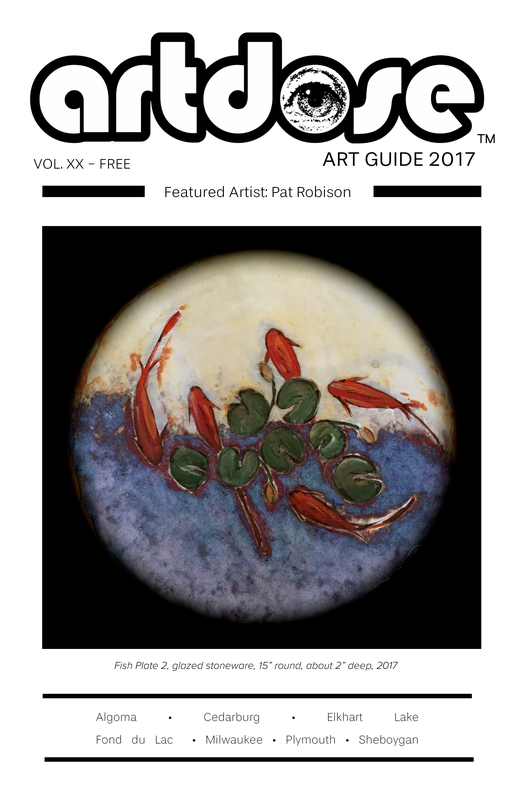 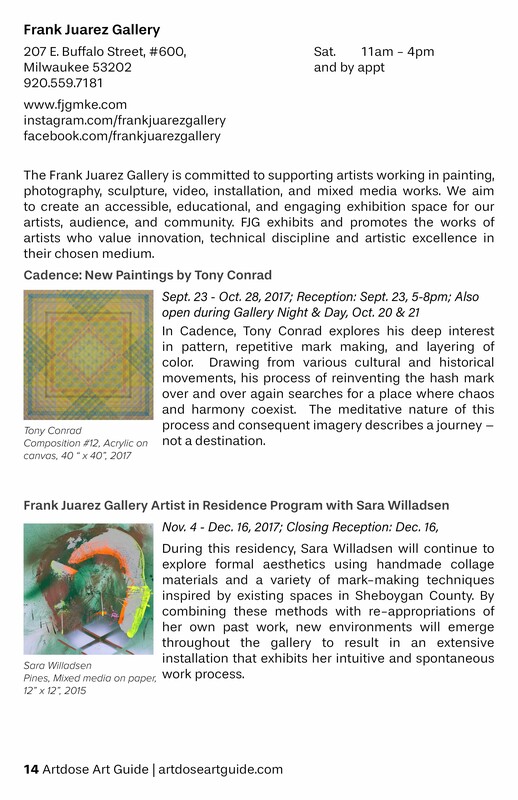 This issue runs from October 2017 – December 2017.